Money20/20 - Fdata Co., Ltd.
Fdata Co., Ltd is a high technology company specialized in “Internet + Finance” hardware and software development; and it's committed to providing professional, innovative, high-quality and efficient industrial customized services to global customers. 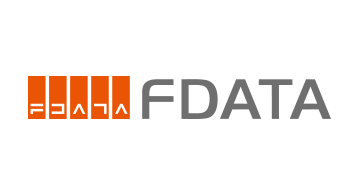 FDATA offers customized solutions including smart payment, mobile payment, fiscal/tax control system, logistics (express) system, lottery gaming system, cash register system, smart property system, smart ticketing, smart customer service, smart transportation, financial innovation, IOT (internet of things), and cloud computing. Our group founded in 1995, has 20 years history, FDATA is one of the company in the group specialized in finance + internet business.